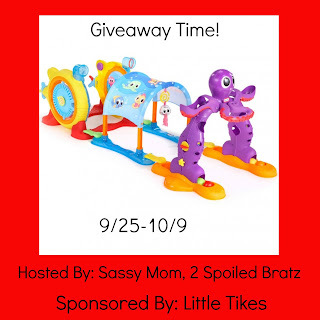 Sassy Mom, 2 Spoiled Bratz and Little Tikes teamed up to bring you a giveaway for their amazing Lil Ocean Explorers Line: 3 in 1 Adventure Course! How awesome would this be for the holidays! I have a little nephew and I know he would love this. 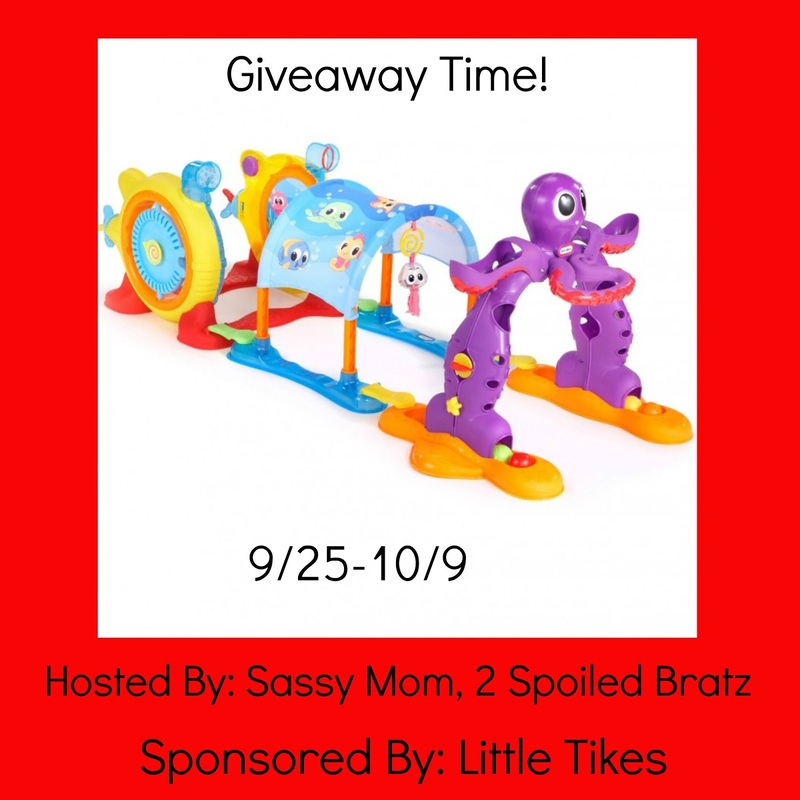 And because it is made by Little Tikes, you know it will be well made! I think this toy would provide lots of entertainment, and I think this toy would be durable and loads of fine which what I come to expect from Little tykes. I think the toy is awesome. My nephew will love it. I think this toy is a great way for the kids to have fun in the cold weather. The toy looks like so much fun! I would love to win it for my son, he would have a blast with it, and I think it would be a perfect Christmas gift for him. :) Thanks for the chance! I think this toy is absolutely fabulous! My little boys would freak to find this under the Christmas tree!! 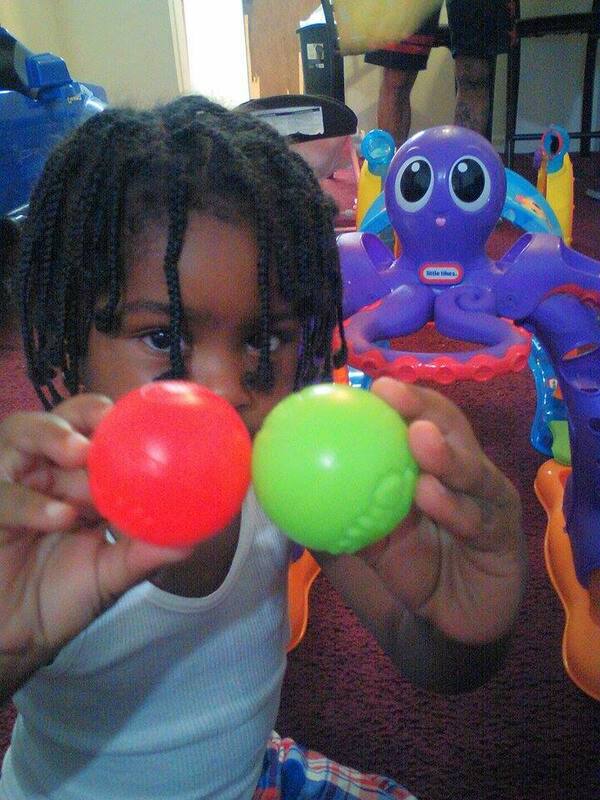 I just love the 3-n-1 toy my little nephew would love playing with it. I am so in love with this toy! My little guy is always on the go...always!! This has so many different things to explore and play with that it might actually keep him occupied for longer than five minutes, lol!! I am so excited for the chance!! Thanks for the awesome giveaway!! Mani Monday: Halloween is COMING!!! ModCloth Stylish Surprise is BACK!!!! 42 Pack of Newborn diapers only $3.50! Target Beauty Box is BACK!!!! Just $5!